There has been a threefold increase in self-harm and a decline in safety in Morton Hall immigration detention centre, according to the inspection report published today. The report also highlights that the centre, which holds up to 392 men battling with anxiety and stress caused by the uncertainty of indefinite detention, ‘looks and feels like a prison’. Morton Hall centre, near Lincoln, is one of two immigration detention centres run by HM Prison Service. In January this year, a young Polish man at Morton Hall took his own life, leaving his baby and his partner behind. The baby was born on the day of the man’s death. 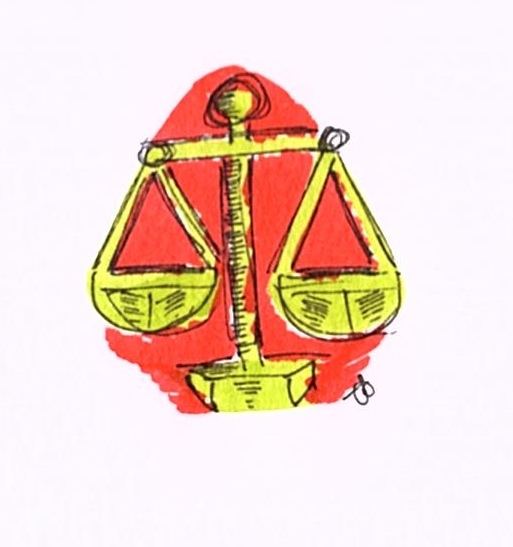 The inspection report links ‘the very high levels of frustration’ with the experience of unending long-term detention, and observed that for many ‘there was no clear pathway towards release’. 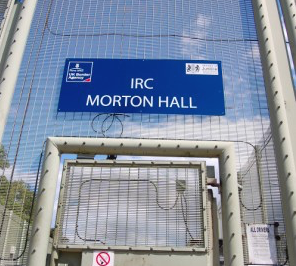 Just as in Brook House immigration detention centre earlier this month, the inspection team found evidence of routine long-term detention at Morton Hall. 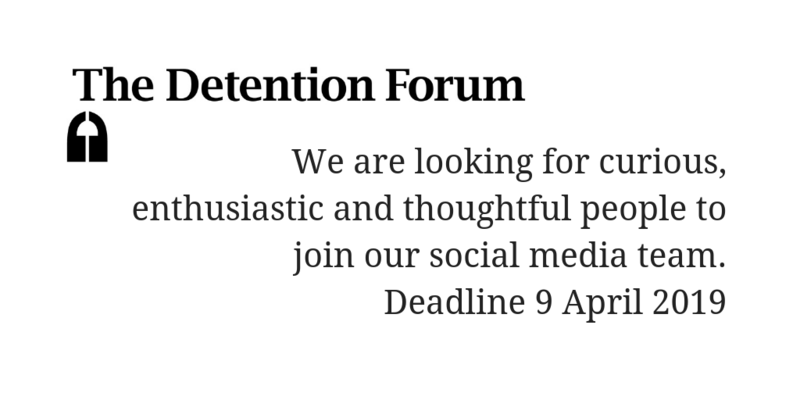 The average length of detention was over three months, and the inspection found 31 men who had been detained over a year, including two who had been detained for over two years. Two other men had been detained cumulatively for a total of more than three years. The report is also critical of centre management’s use of ‘procedural and physical security measures, supported by a punitive rewards system’, without conducting any analysis as to the reasons for the high number of security incidents in the centre. The inspection team observes that ‘This approach was clearly not working’, with 38% of those surveyed saying that they did not feel safe at Morton Hall. In addition, the standard regime was described as ‘exclusively punitive – which was inappropriate and unusual to see in an IRC (Immigration Removal Centre).’ The inspection team also repeated their earlier recommendation that officers stop carrying batons. 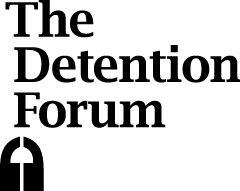 The report puts further pressure on the Government to deliver its promised detention reform. 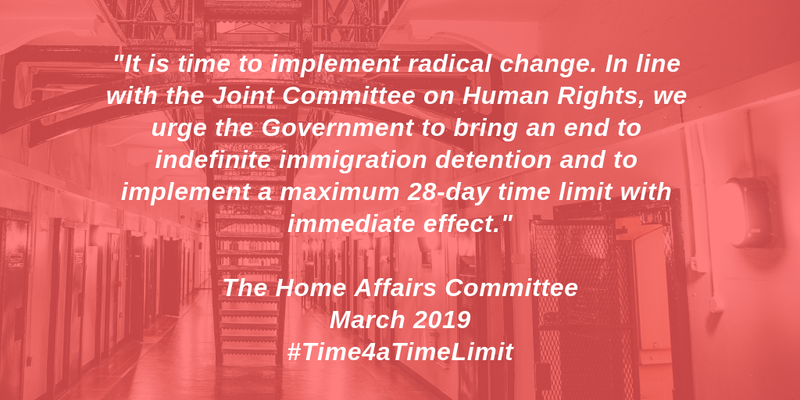 During Westminster Hall Debate last week, the Immigration Minister was heavily criticized for ignoring many of the recommendations made by the Parliamentary Inquiry into Use of Immigration Detention and the government-commissioned Shaw Review. While both inquiries concluded that UK must immediately reform its current practice of detaining far too many people for far too long, the latest statistical information shows no change. You can read our live Q & A session with ‘Dave’ at Morton Hall in November last year here.